Keysight Technologies, an industry leader in electronic measurement equipment, will establish its first joint research laboratory in Korea in conjunction with POSTECH. POSTECH Information Research Laboratories (PIRL) and Keysight Technologies Korea recently signed a Memorandum of Understanding for educational and research cooperation in the fields of 5G, B5G, and IoT. Under this MOU, Keysight will share its expertise with the top-notch minds at PIRL to not only nurture leaders in the respective fields but also to contribute to progressive advancements in 5G, B5G, and IoT. Furthermore, the establishment of the joint research laboratory will facilitate close cooperation and sustainable collaborative research between the two institutions. It is anticipated that this partnership will enable PIRL to become the preeminent research hub in the field. 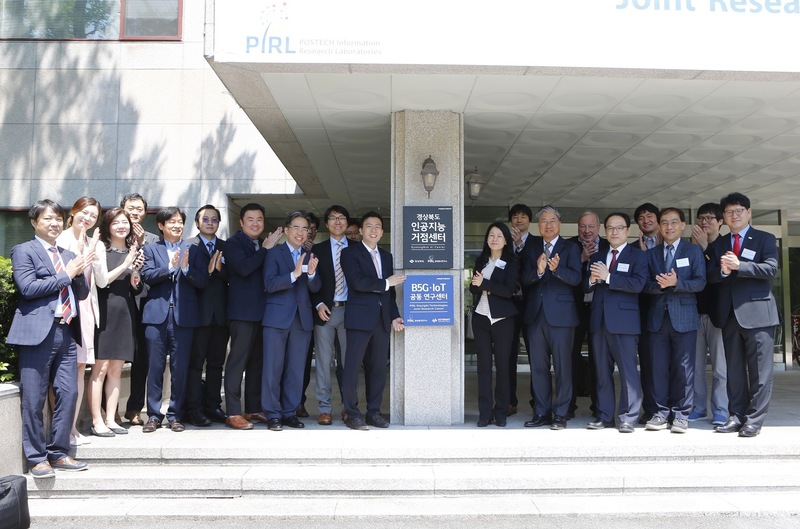 Professor Young-Joo Suh, the Director of PIRL, expressed his enthusiasm and said, “It is truly a pleasure to have the PIRL-Keysight Joint Research Center established at POSTECH.” He also stated that PIRL will work towards establishing the best educational and research infrastructure in Korea.